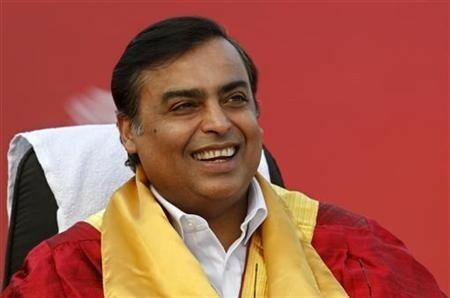 Mukesh Ambani's Reliance Industries, the world's largest petroleum refiner that has a 15-year crude supply contract with Venezuela's state oil firm PDVSA, may have to use its storage facilities in other countries to circumvent US sanctions. US President Donald Trump has been using the sanctions as a political tool to unseat President Nicolas Maduro. US is using secondary economic sanctions on traders with exposure to the US financial system who choose to trade with Venezuelan entities. Though Reliance clarified, in a statement, that its recent fuel exports to Venezuela had been agreed to before Washington imposed the sanctions in January and that they, against payment for crude oil, imported earlier from Venezuela. "Reliance not only has complied with US sanctions laws, but also has done its best to adjust its dealings with Venezuela on a voluntary basis to reflect the ongoing changes in US policy," the statement added. Reliance said it has stopped shipments of diluent naphtha to Venezuela and has reduced its Venezuelan crude oil purchases to below the contracted levels. The 2012 contract allows Reliance to import 300,000 to 400,000 barrels of heavy crude from PDVSA per day. A report citing ship-tracking data show that Reliance's average purchases from Venezuela were less than 300,000 barrels per day in 2018 and in the first two months of this year. Reliance said in its statement that it was in "continuous communication with the US Department of State regarding its activities in Venezuela" since the imposition of the sanctions. The Reliance statement was in response to a Reuters report saying the conglomerate was selling fuel to Venezuela from India and Europe to dodge sanctions that bar US-based companies from dealing with state-run PDVSA, according to trading sources and Refinitiv Eikon data. "Reliance's few transportation fuel shipments to Venezuela, treated as offsets for crude oil receipts, were committed and in-transit when there were no specific restrictions to such transactions. They were all fuels refined in India," the company's statement said. 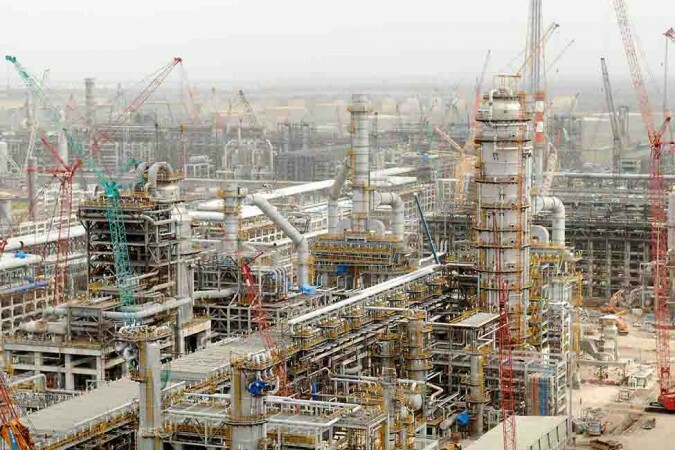 Reliance Industries refinery in Jamnagar is the world's biggest refiner. Reliance's supplies to Venezuela included alkylate and diluent naphtha through its US-based subsidiary before Washington imposed the sanctions to stifle the Organization of Petroleum Exporting Countries (Opec) member's exports and ousting the socialist government. President Trump's sanctions do not yet prevent companies based outside the US from buying the Venezuelan oil. However, a further tightening of the sanctions could include trade by companies anywhere in the world. Reliance claims it has been transparent with US authorities and was providing detailed feedback to Washington as they were formulating and adjusting policy regarding product shipments to Venezuela. Reliance may have to adopt the complex procedures that Beijing adopts to carry on oil trade with Caracas. Forbes magazine says Beijing has loaned Caracas more than $50 billion and have established a complex series of oil-for-loans arrangements that will also factor heavily into China's decision-making calculus. Any extra crude diverted to China is oil that is already owed.